Established in 2009. We provide a full range of professional moving services to our clients. Our movers in Los Angeles offer services such as packing, unpacking, storage services, commercial moving, residential moving, local and long distance moving. Don't spend your valuable time trying to find local moving companies. 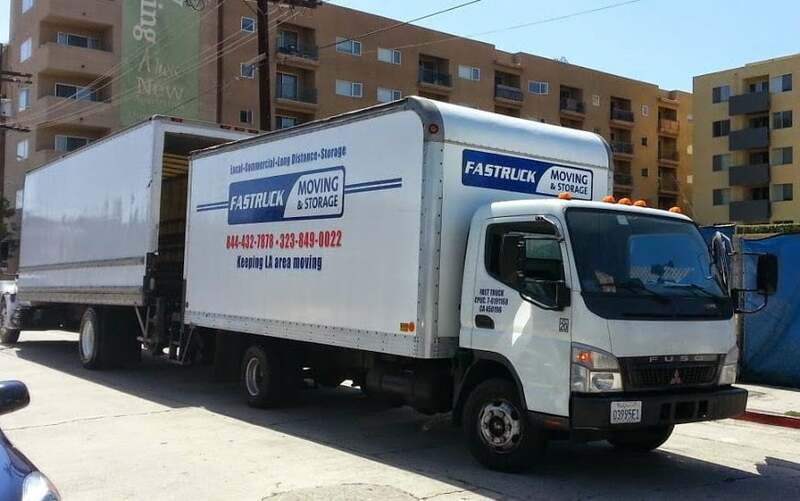 If you have individualized moving or storage needs, give us a call and we'd be happy to have our movers in Los Angeles work on a personal solution for your move. We want all of our customers to feel like their needs are being met, and we're extremely flexible with our working hours and our moving and storage services. Moved to Sherman Oaks this past weekend, and movers from Fastruck exceeded all my expectations. Although, it was a little bit pricey ($130/hr for 3 movers if paid by cash), it was a good experience working with them. Office people responded to all my concerns and questions and immediately made me feel comfortable. Compared to other movers I've talked, they took time to ask me many questions about my furniture, stairs, elevators, etc., which in my book counts as responsible approach to their work. We set the date, and few emails later I put down $50 deposit to hold my spot. They use Square to pay the moving deposit which is very convenient and I believe safe.Movers arrived at 8:15AM and laid down floor protection, and even padded the entrance doors. 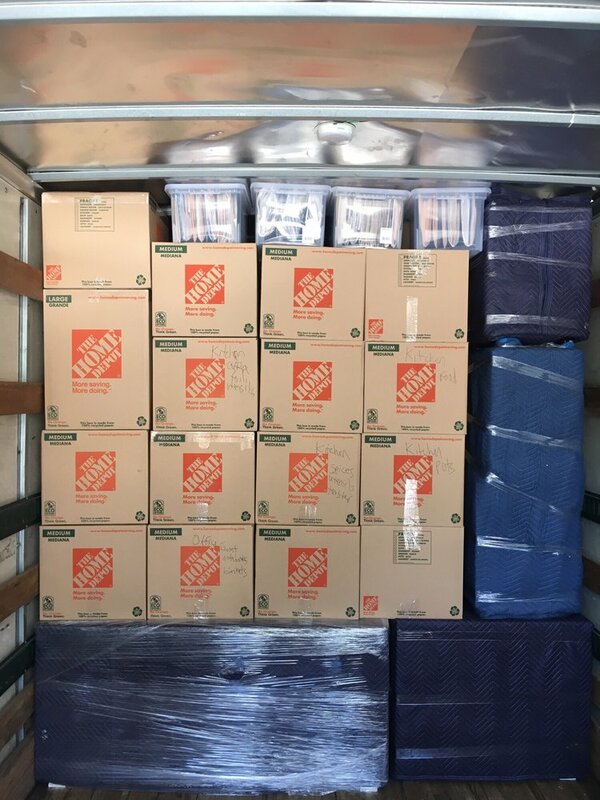 Guys worked in well-organized manner: took all boxes and wardrobe boxes first, then loaded all bulky furniture, and finished up with loose nicknacks. They wrapped furniture as I directed, and followed all my instructions.They somehow beat me on the way from Glendale to Sherman Oaks, and got to unloading immediately. Furniture arrived intact, but they have made a small scratch on the wall while moving the refrigerator. They have discounted me $25 for this, which is appreciated and acceptable.Overall, I would say that they are a solid company, with well-trained movers, and I recommend them. 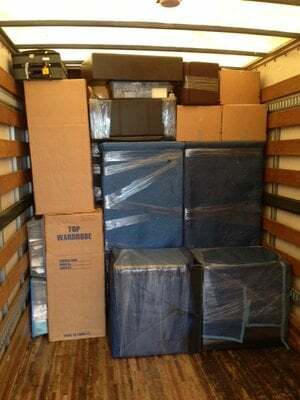 I used fastruck movers once again and once again exceeded my expectations. My movers were OG, Tseegii, and Monhoo. These guys were super quick moving my furniture. It only took 3 hours. I was moving from a first floor studio apartment to a one bedroom 3rd floor apartment. Some of my furniture had to be walked up the stairs and they did an excellent job at maneuvering it up the skinny stairwells. These three guys were incredibly nice and extremely careful with my furniture. I didn't have one ding or scratch on any of it. I couldn't have asked for better movers or an easier moving experience. Moving can be stressful and hiring movers shouldn't add to that. We hired Fasttruck Moving Company based on their other reviews and were not disappointed. 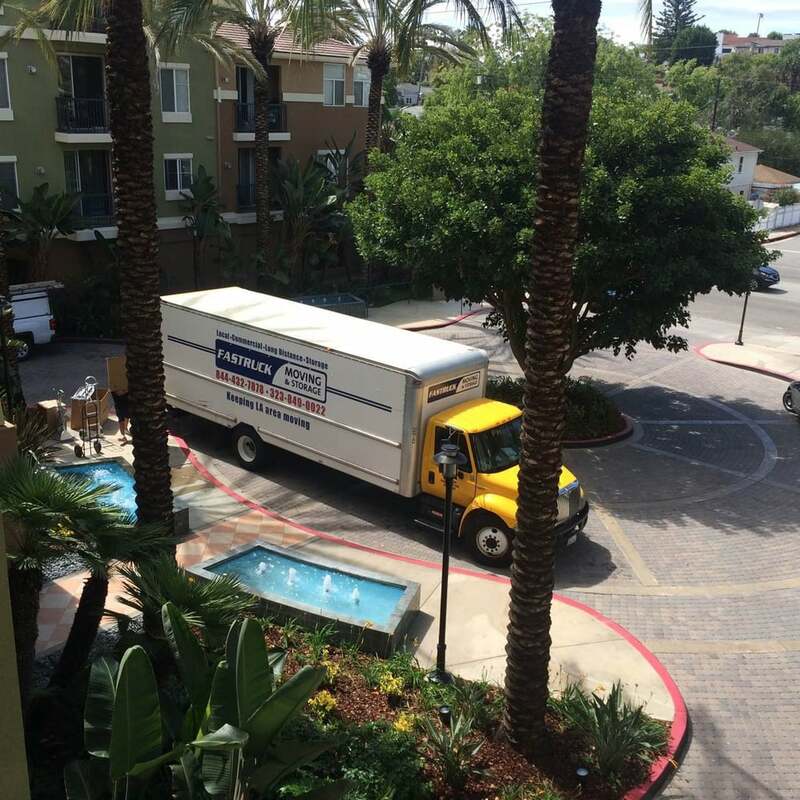 Abe's team showed up on time, quickly loaded their truck and safely transported out belongings to our new apartment. We are super happy with their service and will definitely call them for our next move! 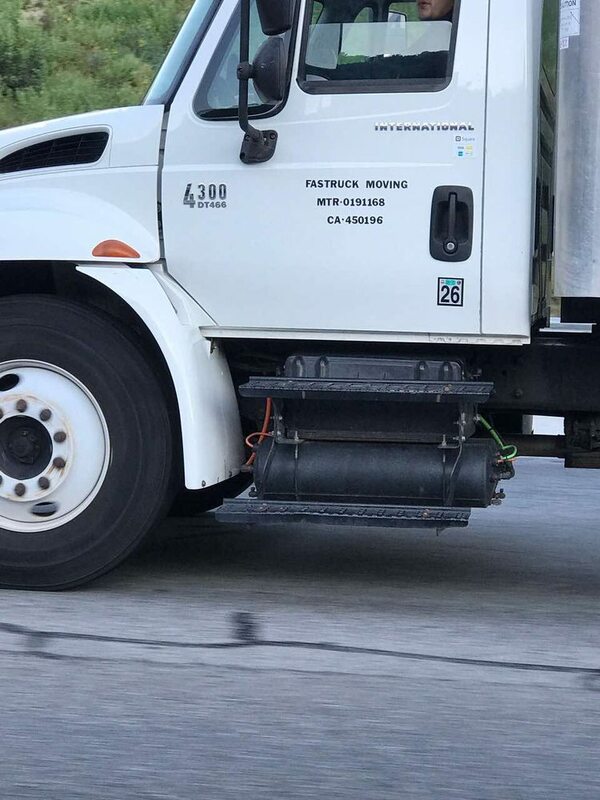 Moved with FASTRUCK few days ago, and they came highly recommended to me by our family friends. I ordered 3 movers and a 24' truck for my 1-bedroom apartment, and the office staff wanted to change to 2 movers and a 20' truck citing that this was sufficient, but I wanted everything to be done as fast as possible, and insisted on 3 movers combo. I didn't make a mistake, because I had quite a bit of boxes and furniture, and a long walking in my old apartment labyrinth. OG, Max and Alex handled the entire move very professionally and safe. The entire move took 3 hours and 20 minutes, including the drive from Pasadena to Valley Village. Recommend this moving company for sure!